The Confederation of African Football (CAF) has postponed the continental club fixtures for Rwandan champion Rayon Sports to enable the football fraternity join the rest of the world in commemorating victims of the 1994 Genocide against the Tutsi. 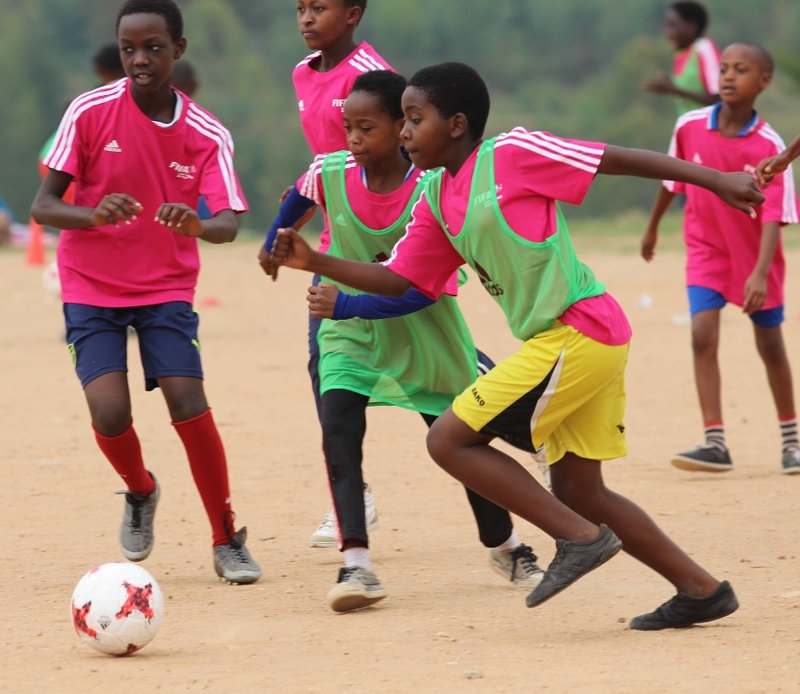 Last week, Rwanda Football Federation requested CAF to postpone the Rayon Sports‘ continental assignment initially scheduled for the first and second week of April to a later date as Rwanda will be commemorating the 1994 Genocide against the Tutsi during the period of April 7-14, 2017. Initially, Rayon Sport was due to face Rivers United of Nigeria in the Play-off round of the CAF Confederation Cup in the first week and second week of April,a time when the country is mourning for the innocent Rwandan Tutsis who were massacred during the 1994 Genocide. The drawing ceremony for the next round pit Rayon Sports to face Rivers United away in Port Harcout in the weekend of April 6-8 while the second leg was set for April 13-15. 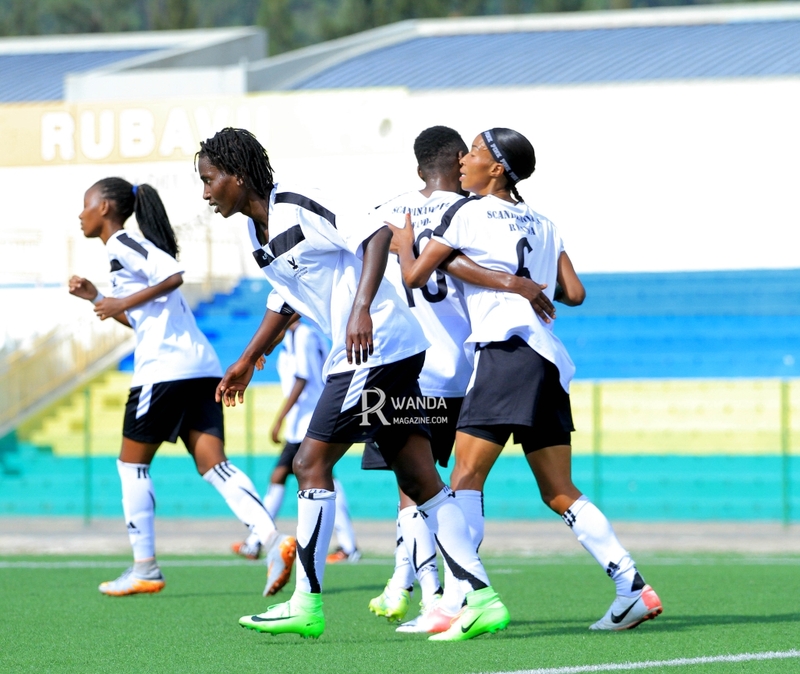 The first leg which will pit Rivers United against Rayon Sports will be played in Port Harcourt between April 15-16 while the second leg will be played on April 22 in Kigali. Rayon Sports reached the play-off round after their match against Malian side Onze Createurs of Mali was suspended due to FIFA’s suspension of Mali FA last week. Nigerian side Rivers United was knocked out of the Caf Champions League by El-Merreikh of Sudan following a 4-0 humiliating defeat in Khartoum after winning the first leg 3-0. The winner between Rayon Sports and Rivers United will proceed to the lucrative group stage. The theme of Kwibuka 23 is, “Remember the Genocide against the Tutsi – Fight Genocide Ideology – Build on Our Progress."